Girl Scouts, like Boy Scouts, are found all over the world. 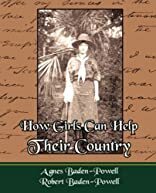 When Sir Robert Baden-Powell formed the first troops of Boy Scouts, six thousand girls enrolled themselves, but, as Sir Robert's project did not include the admission of girls, he asked his sister. 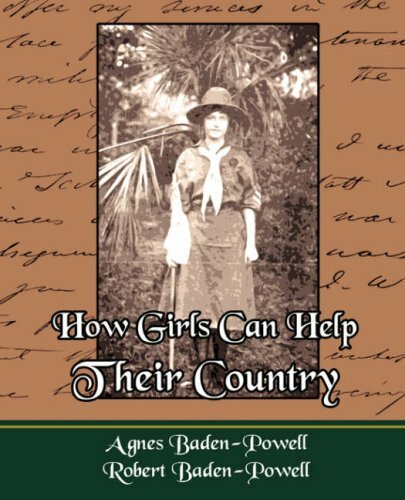 Miss Baden-Powell, to found a similar organization for girls, based on the Boy Scout laws, with activities and occupations properly adapted for girls. She then founded the Girl Guide organization.